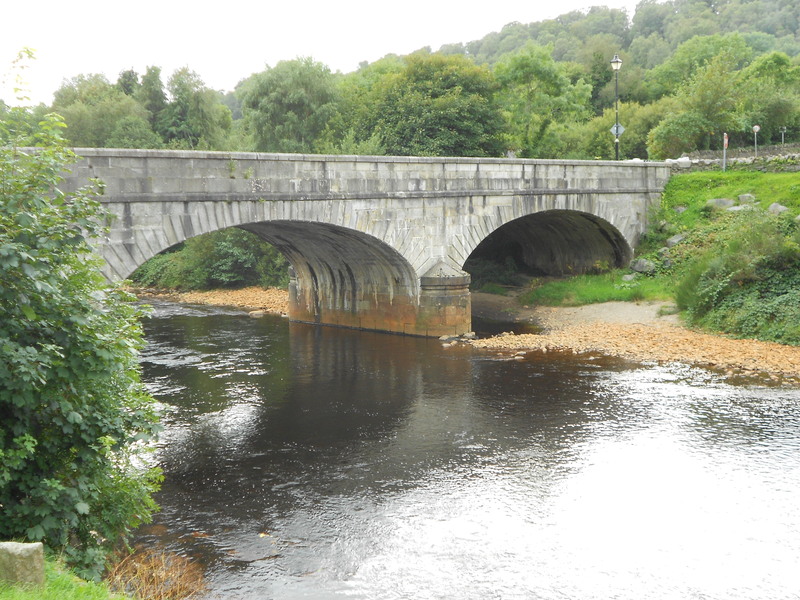 Avoca, Co. Wicklow | Words, By George! 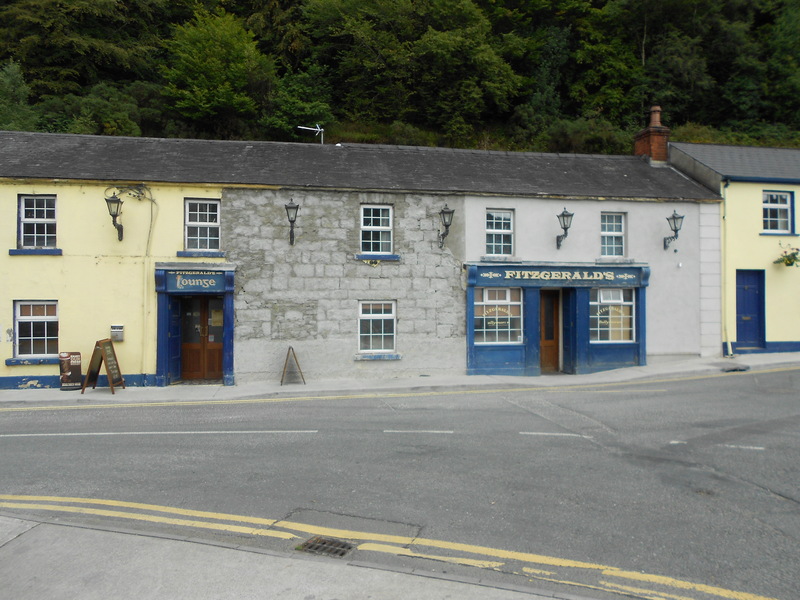 Some of you may remember an Irish drama series called “Ballykissangel” The show was centred the village’s local watering hole called Fitzgeralds, run by the innkeeper Assumpta Fitzgerald. 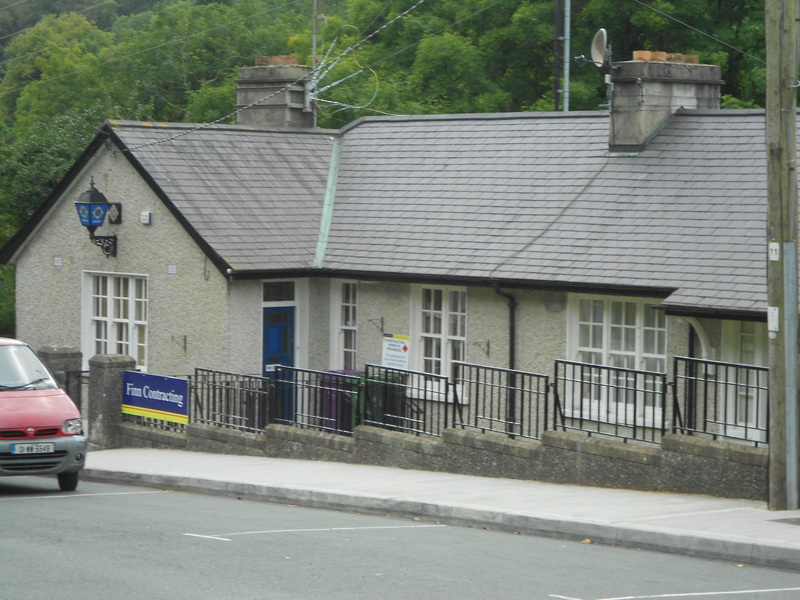 The pub’s name was not changed for the show, and its actual location is in Avoca in Co. Wicklow. And just for the record, yes, I did have several pints of Guinness while I was there. 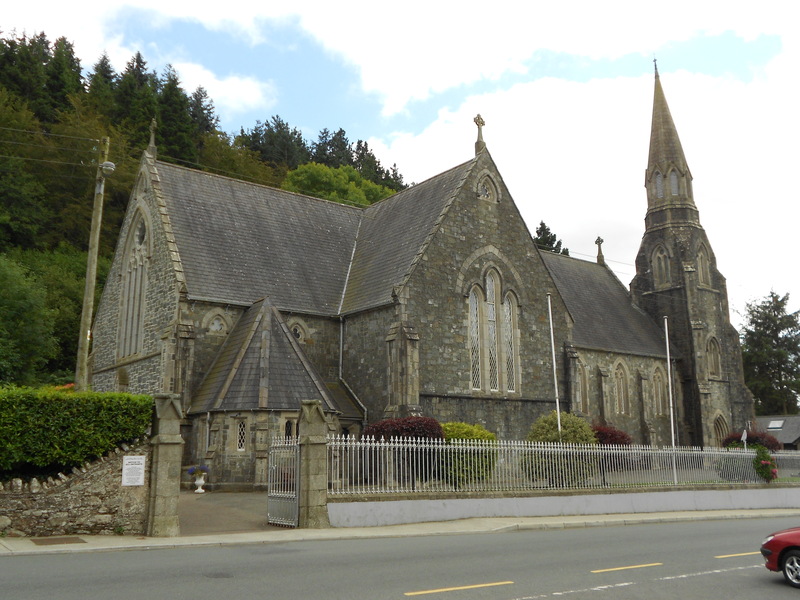 Fitzgeralds, Avoca, Co. Wicklow, Ireland. 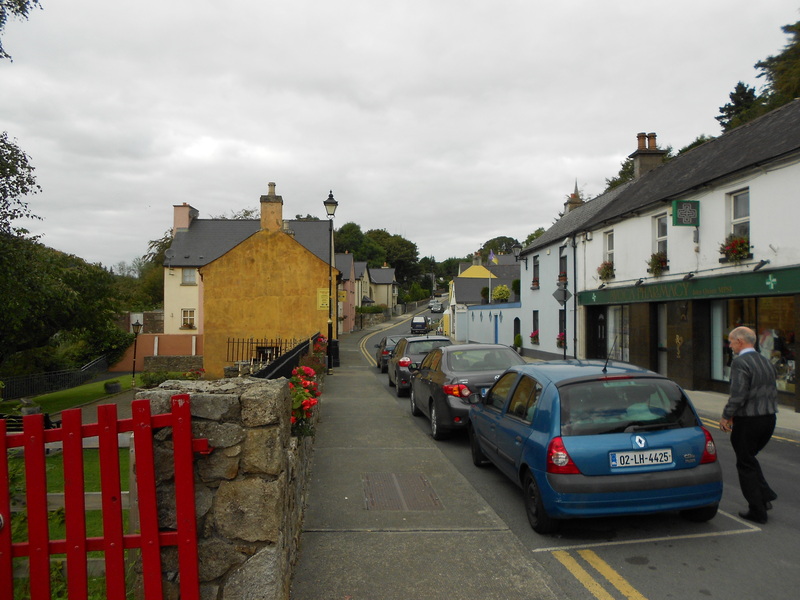 Ballykissngel may have been filmed in the town over eight seasons, but in fact the show may have done the town a disservice in as much as very little about the town was disclosed to viewers. Avoca hosts the world’s oldest continuously operating weaving mill. 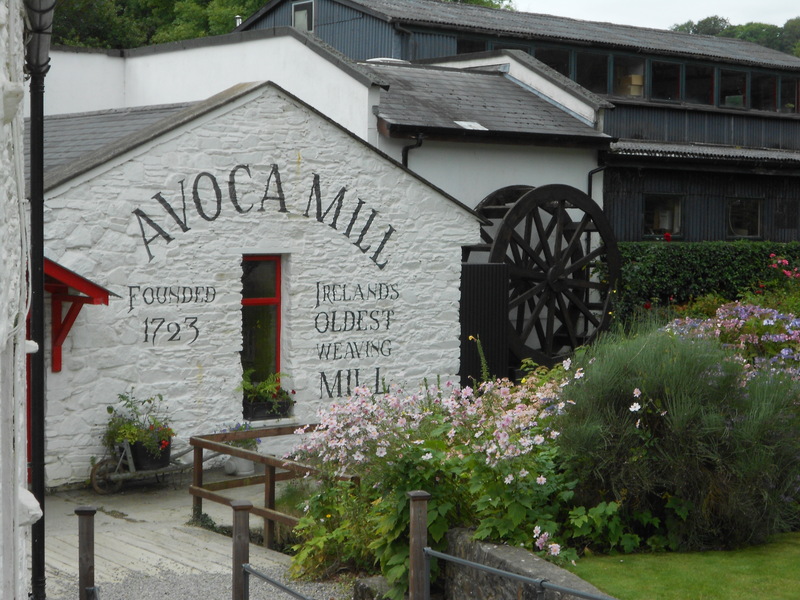 Established in 1723, the Avoca Mill still produces high quality woolen weaved products which are exported all over the world. The mill owners are only too happy to allow visitors through the mill to view the weaving process, some of which is still done by hand. Originally operated by a water wheel driven by the Avoca River, modern electric machines operate alongside hand machines. 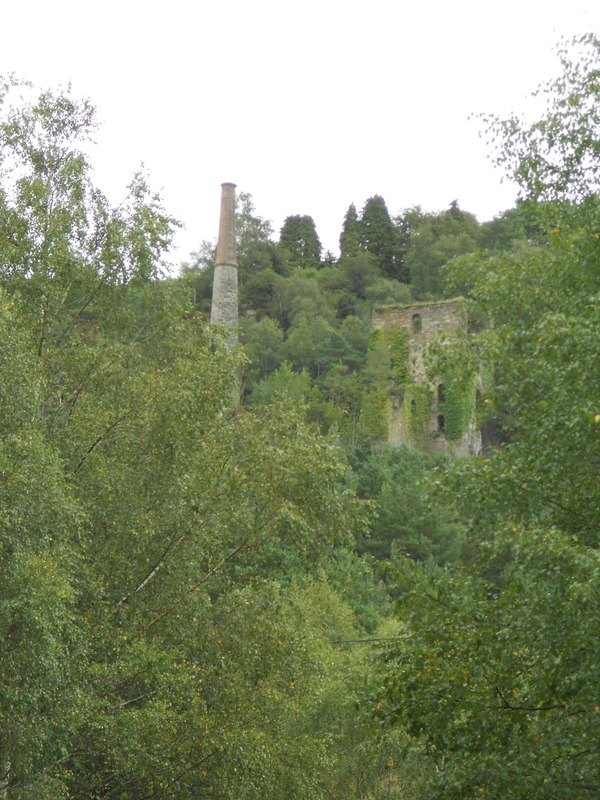 Copper was also mined in Avoca from 1720 until 1982. There may well have been copper mining carried out since the time of the bronze age. Several slag heaps litter the East Avoca area, but this area has been closed to the public due to the dangers of open mine shafts. The water in the Avoca River has a rusty colour to it indicative of the leaching of copper into the water. Avoca Weaving Mill. Weaving has been carried out here since 1723. The bridge over theRiver Avoca. Note the reddish stain on thee rocks leached from the nearby, now disused copper mine in the town. The old copper mine at Avoca, circa 1720.